Le 29 Juillet 2014 nous avons recu la certification UL pour US et Canada, cette certification nous permet d'aborder de nouveaux marchés! On the 29th of July 2014 we received UL certification for the US and Canada opening up opportunities in new markets! 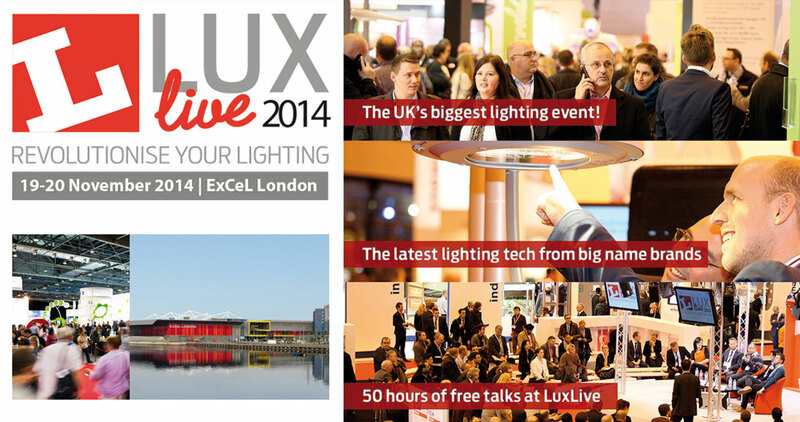 Are you interested in expanding your portfolio with superior efficiency LED lighting? 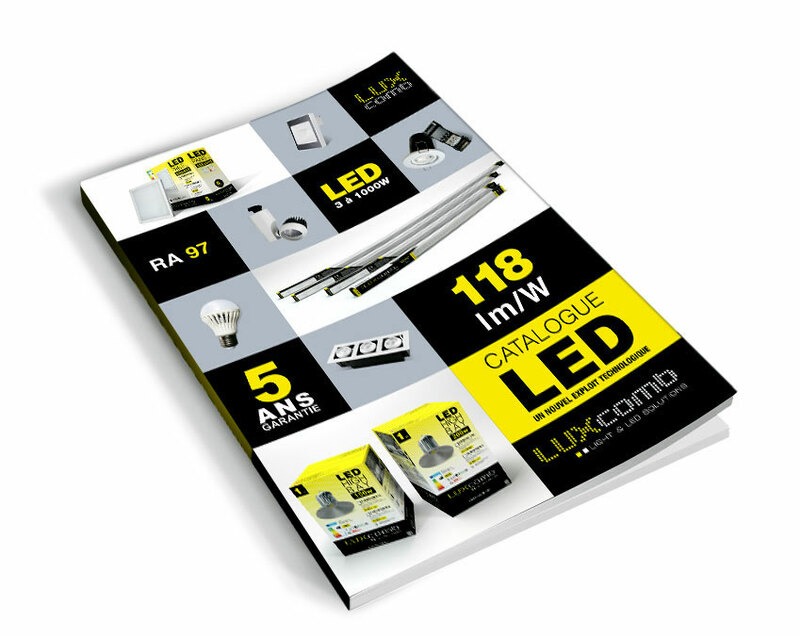 LUXCOMB, a French registered premium brand and manufacturer of top-end LED lighting, is now expanding its global franchise of Authorised Distributors (OEM for LED Panels is also possible). 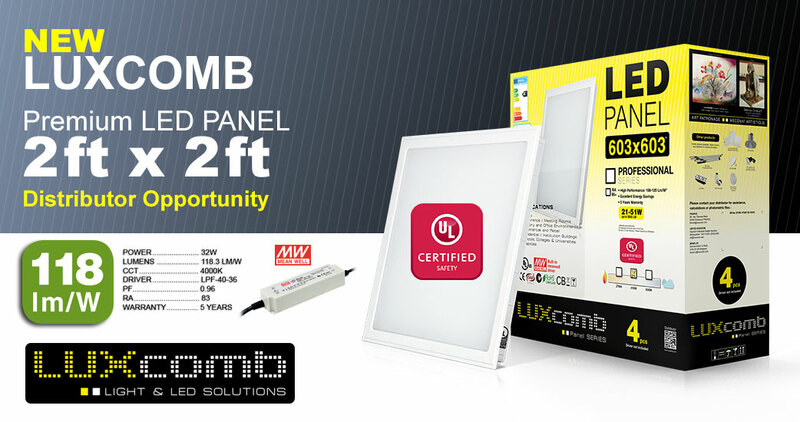 Our bestseller is the LUXCOMB Professional LED Panel with a stunning efficiency of 118lm/W and an incredibly lifespan of up to 80.000 hours. 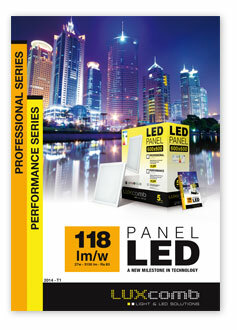 Now certified with UL ! 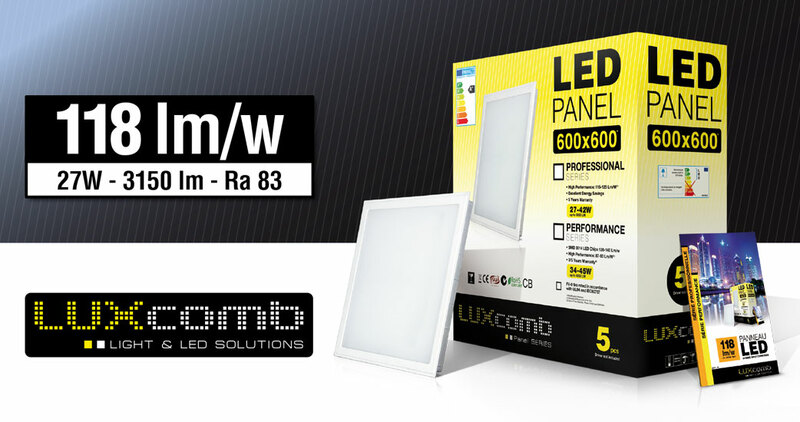 The LUXCOMB success story is ongoing across Europe with our Professional LED Panels signed for revamping and new shop in a chain-store with over 2.400 shops as well as National Hospitals. learn how to become part of our success stream ! 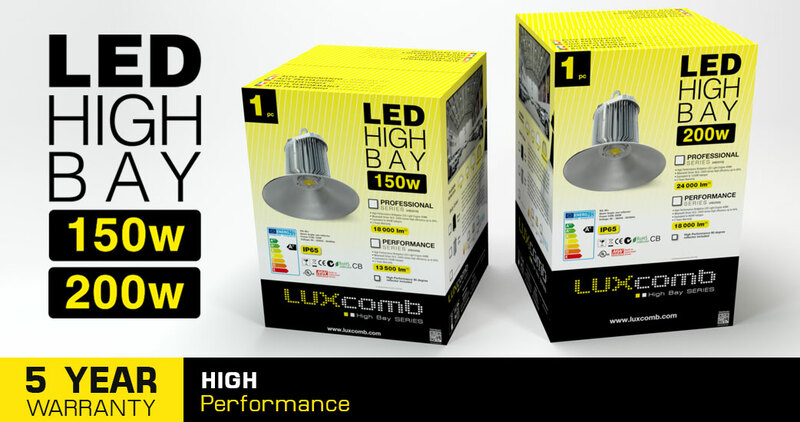 LUXcomb offers a comprehensive range of LED lighting products and systems for both industrial and residential applications and our products are suitable for new construction and retrofit usage. 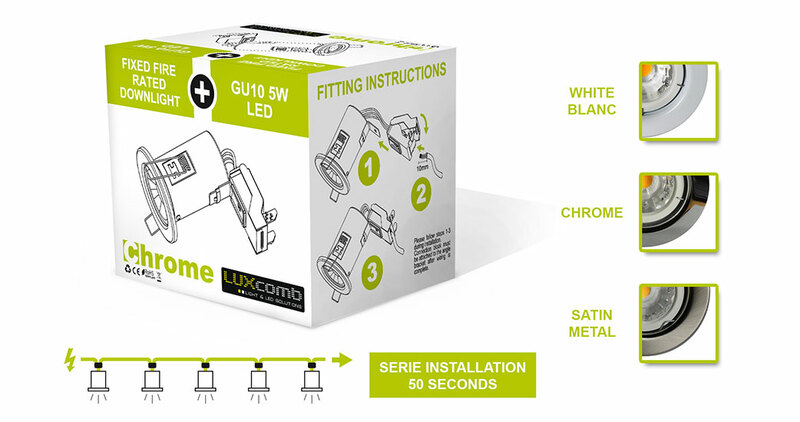 All LUXcomb products are designed and engineered be both durable and attractive while providing extremely long service life and, of course, extremely energy efficient .This means users will see a significant savings in energy costs while also providing almost endless choices for unique or challenging lighting applications. 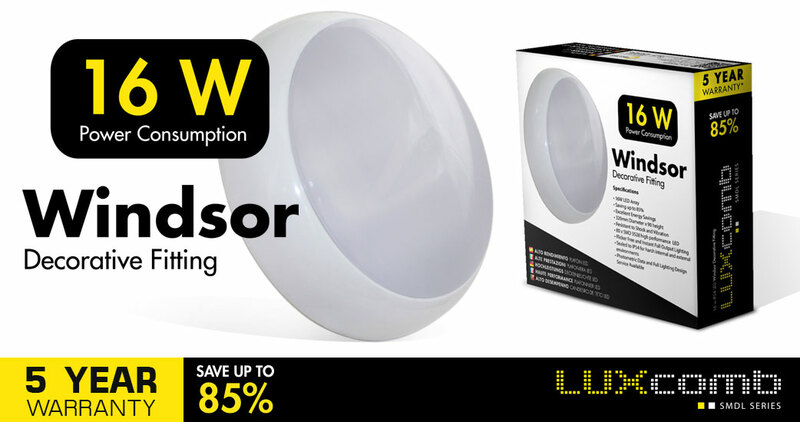 Because LUXcomb's name is on every product, we directly oversee all manufacturing to ensure the highest quality. All products are fully tested and performance data is available. Additionally, to ensure fast and reliable shipping all logistics are coordinated by LUXcomb personally. LUXcomb values relationships. As a result, our products are available globally, but only sold through our National Dealer and Distributor partnerships which guarantees you are getting highest quality products sold through our trusted and well-established outlets. Learn more about the advantages of being a National Dealer or Distributor. The 3 in 1 Solution - Our Bestseller ! La solution 3 en 1, notre best-seller des ventes ! 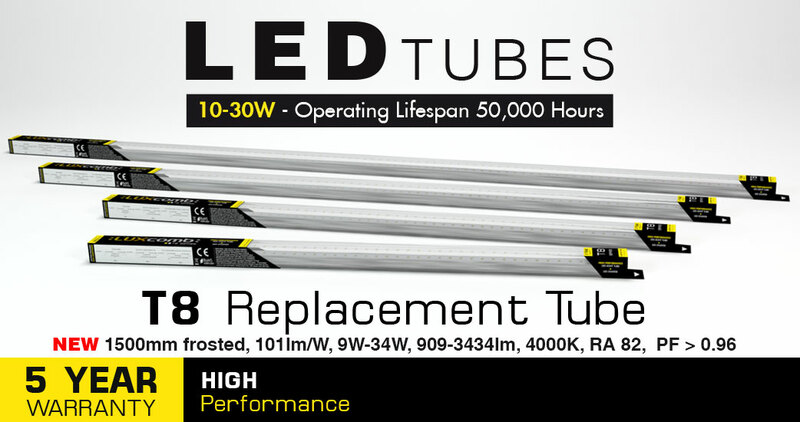 Installers particularly recommend this product for fast and easy installation in both new and renovation projects. Recessed small down-light (80 Ø x 110 mm), fire resistant. Available in three colors: White, Chrome and Satin metal. 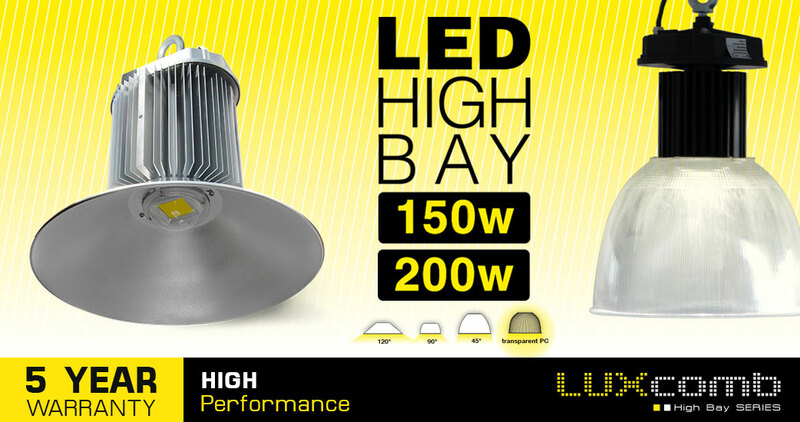 High performance Gu10 Spot (A +: 450lm / 5W - 2700K - 60 degree beam angle), included and assembled in the small down-light. Quick-clip connector, no tools are needed to make the electrical connections. Compared with a competing model, the time saved during installation was estimated at 2 hours for a renovation project requiring 30 small down-lights. Un spot encastrable (80 Ø x 110 mm) coupe-feu en trois modèles: Blanc, Chrome et métal poli. Sur un chantier de 30 spots à renouveler, le gain de temps est estimé à 2 heures comparé à un modèle concurrent. copyright ©2012 Luxcomb.com all right reserved.